Everything , especially the excellent shower, kitchen and the bed, the visitor card for the bus and cable car. The owner so care us and always provide the information. Thanks your gift. Highly recommend. Gastgeberin und Gastgeber waren aufmerksam, freundlich und jederzeit erreichbar. Das Appartement wie auch die Umgebung an sich sind liebevoll eingerichtet und mit einer brandneuen Küche ausgestattet. Ein Grundstock (Salz, Pfeffer, Mehl, Zucker, einige Kaffeekapseln) sind ebenso vorhanden wie ein Willkommens-Walliser-Weisswein. Der Skibus ist in ein paar Minuten erreichbar und mit vorgeheizten Skischuhen gelingt der Start in den Skitag noch bessern. Den zur Verfügung stehenden Schrank im Kreuzboden haben wir dank offener Talabfahrt gar nie benutzt - und dank einer Abkürzung landet man nur ein paar Schritte vom Chalet entfernt. La propietaria i el seu fill són encantadors i molt atents. L'apartament és molt acollidor, ben equipat, net, ampli i amb els detalls molt cuidats. El recomanem! Excellent accueil, plein d'attentions. L'appartement a tout ce qu'il faut et en très bon état. Mit viel Liebe eingerichtet. Sehr freundlich, hilfsbereit und zuvorkommend. Wir kommen wieder. Das Preis-Leistungsverhältnis wurde in jeder Hinsicht übertroffen. Wir buchen gerne wieder! Super Ausstattung der Küche. Von Kaffeemaschine, Toaster, Spühlmaschine bis hin zum Fondue-Topf alles vorhanden! Gemütliches Wohnzimmer. Wohnung wurde als Quartier zum Skifahren in Saas-Fee verwendet; Postbusnutzung dank ausgestelltem Bürgerpass kostenlos und spart somit Parkgebühren. Gerne wieder! 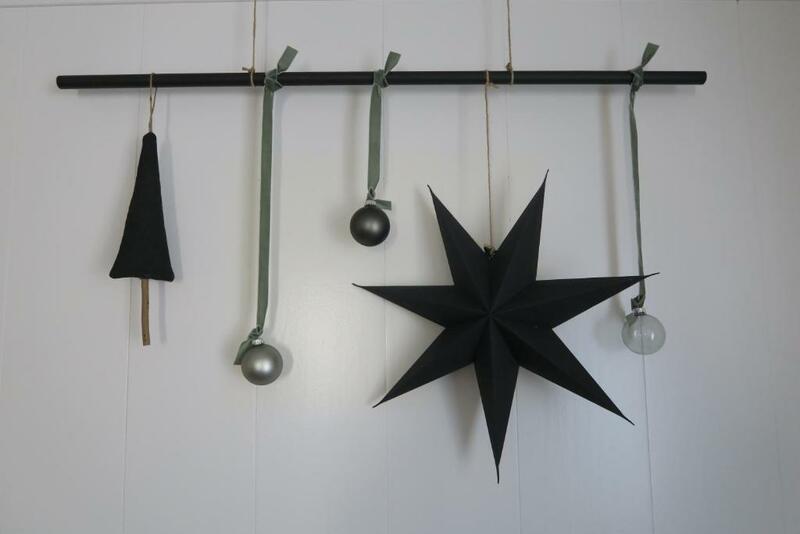 Alles! Sogar trotz des vielen Schnee's hatten wir eine sehr gemütliche Zeit im Apartment Enzian. Ich würde es gleich wieder buchen! 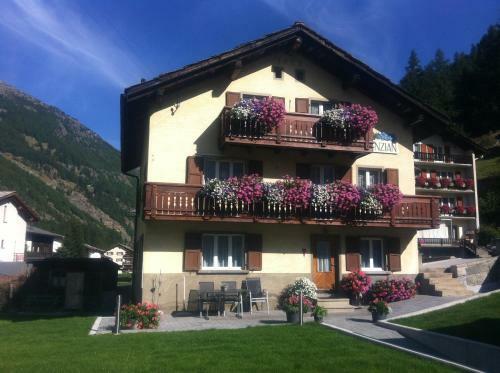 Lock in a great price for Apartment Enzian – rated 9.7 by recent guests! Apartment Enzian This rating is a reflection of how the property compares to the industry standard when it comes to price, facilities and services available. It's based on a self-evaluation by the property. Use this rating to help choose your stay! 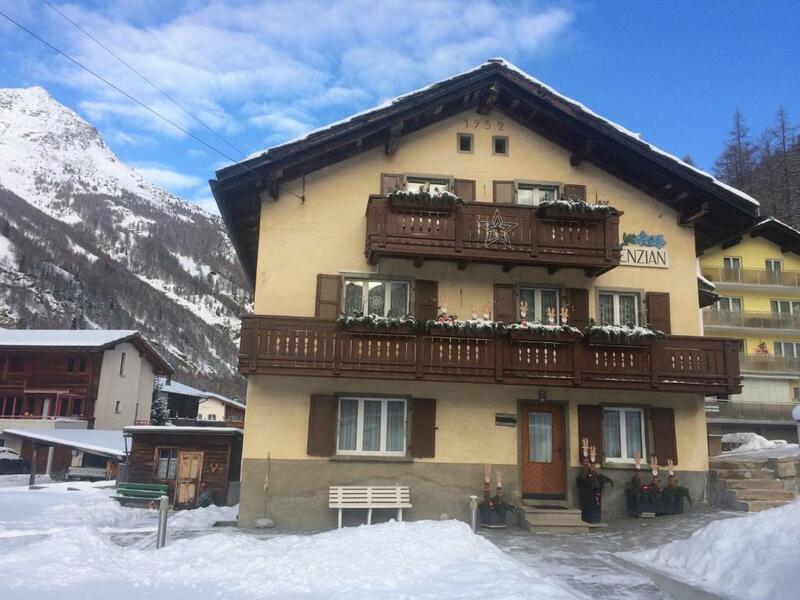 Apartment Enzian is located in Saas-Grund, 2,300 feet from the gondola in the ski area of Kreuzboden-Hohsaas and 1,000 feet from the bus stop to Saas-Fee. Free private parking and free WiFi are available. Accommodations will provide you with satellite TV, a DVD and a CD player. There is a kitchenette with a dishwasher and an oven. Featuring a bath or shower, private bathrooms also come with a hairdryer. You can enjoy mountain view. A ski storage room and a ski boot dryer are offered. Activities in the surrounding area include skiing, cycling and hiking. Guests at the property can take advantage of free access to the public buses in the Saas Valley. From June until mid-October, all cable cars in the area (apart from the Metro Alpin) are also accessible free of charge. This is our guests' favorite part of Saas-Grund, according to independent reviews. 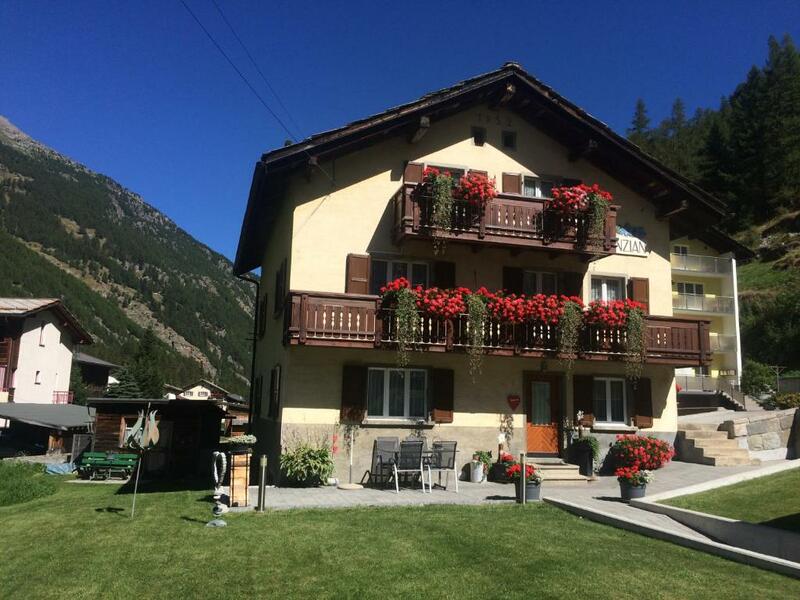 This property is also rated for the best value in Saas-Grund! Guests are getting more for their money when compared to other properties in this city. 뀐 Located in the top-rated area in Saas-Grund, this property has an excellent location score of 9.0! When would you like to stay at Apartment Enzian? This apartment has a kitchenware, CD player and stovetop. House Rules Apartment Enzian takes special requests – add in the next step! Please inform Apartment Enzian of your expected arrival time in advance. You can use the Special Requests box when booking, or contact the property directly using the contact details in your confirmation.